New at swearnet.com – Huli Huli Chicken Anyone? We are off to the races! The beer is cracked and the boys are ready to roll. Bubbles reflects on our veterans and gives us his two cents. 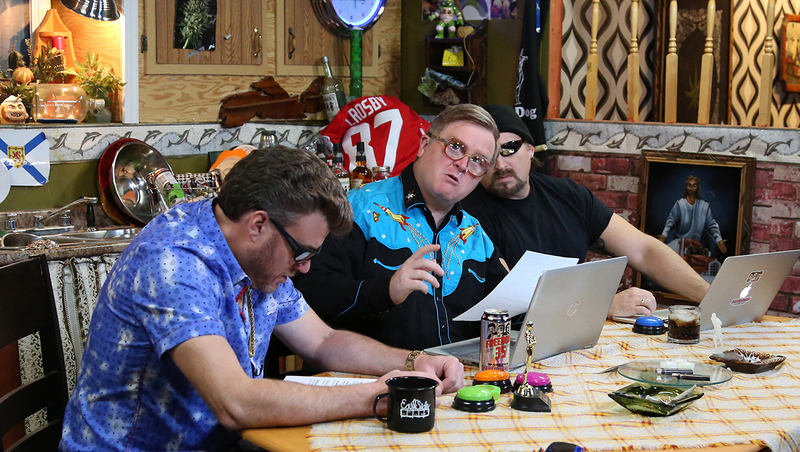 The boys go through some emails and discuss Grilled Huli Huli Chicken and Ricky considers quality control as weed officer?! Noon to 6 shift.